Hey! My name is Mel, and I love podcasts. I’ve always wanted to be the type of person that listens to podcasts and drinks tea and really has her life together. I have accomplished one of those things so far. But in all seriousness, podcasts are a really cool way to immerse yourself into a story, and each one tends to be pretty unique. So, today I want to highlight some of my favorite podcasts for you to try out. 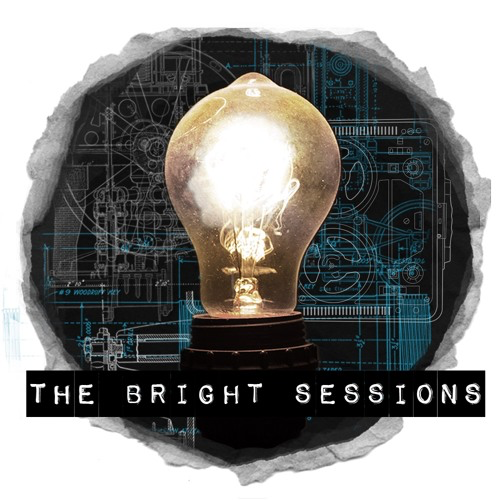 So, I want to start out with my favorite podcast of all time: The Bright Sessions. The story is advertised as “therapy for the strange and unusual.” It follows the storyline of Dr. Joan Bright, a psychologist for people with unusual skills, such as mind control, time travel, and more. She tracks each of these sessions on a tape recorder that she keeps in her office. When her new patient Sam arrives with an peculiar skill, the story quickly begins. You do have to go in order, but it’s very much worth it. The podcast has already ended, but the creators will be releasing some bonus episodes for the next few months. It’s a relatively short listen with only 56 episodes and I really recommend you go check it out. 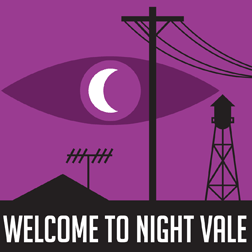 The next podcast I want to mention is a very popular one called Welcome to Night Vale. Following the ins-and-outs of daily life in a strange town, the podcast is narrated by the lovable Cecil Palmer. The podcast is ongoing and has been since June of 2012. The creators release two episodes a month at about 30 minutes long each, with currently 137 episodes. To add to that, each episode features a song by a different band as a way of adding to your music collection whilst getting your podcast fix. You can start wherever and still catch on pretty quickly, but if you’re like me and always like to start from the beginning, that works too. If a super long podcast isn’t really your thing, they’ve also released a couple of books, where each follows a different plot line, that you can check out as well. The next podcast is a very new addition for me, but I like it a lot. 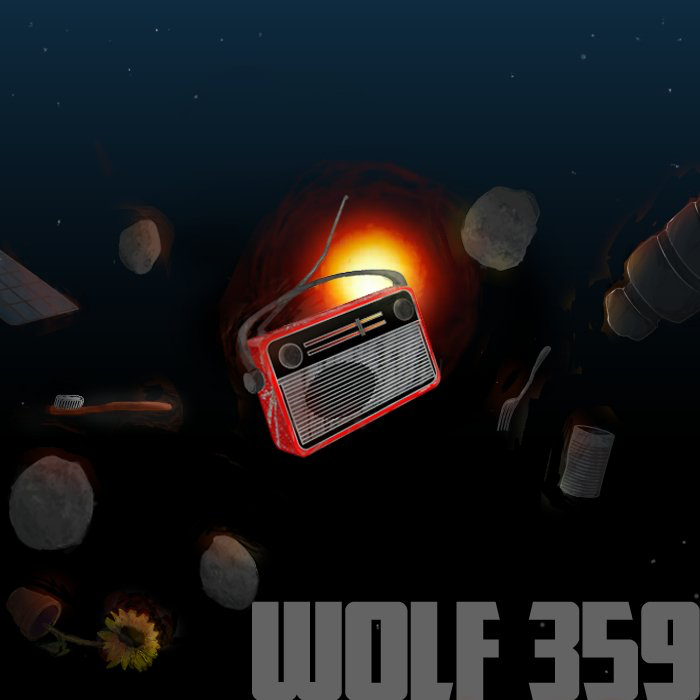 It’s called Wolf 359 and is narrated by Doug Eiffel who, like everyone else on the ship, is floating through space. It’s a cool sci-fi podcast and although it may not be a completely original concept, I’ve never seen it put together this well. Doug is a rebellious person and his trials and tribulations through everyday life on his spaceship as well as his interactions with other people are pleasant to listen to. The series ended in 2017 at 61 episodes that are about 40 minutes each. My last podcast is very different from the others. 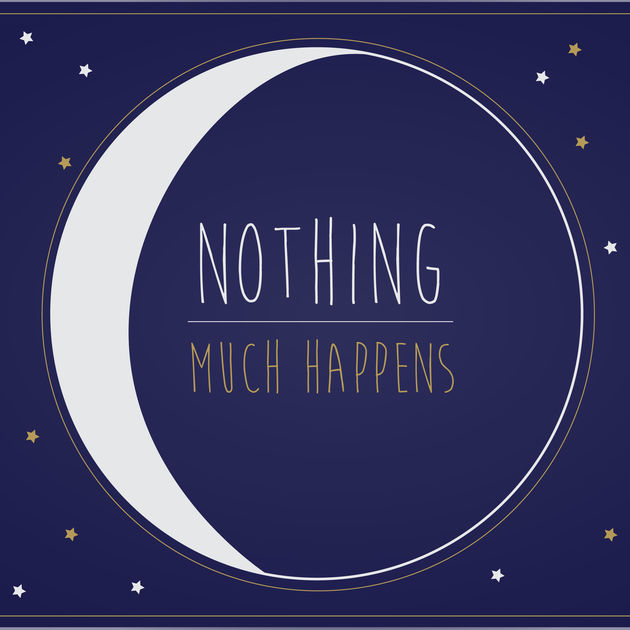 It’s called Nothing Much Happens; Bedtime Stories and the name basically sums up what the podcasts are about. They’re quick, calming stories to put you to sleep and can help you de-stress. The episodes range from about 10 to 20 minutes and I consider them to be very nice ways to fall asleep every night.